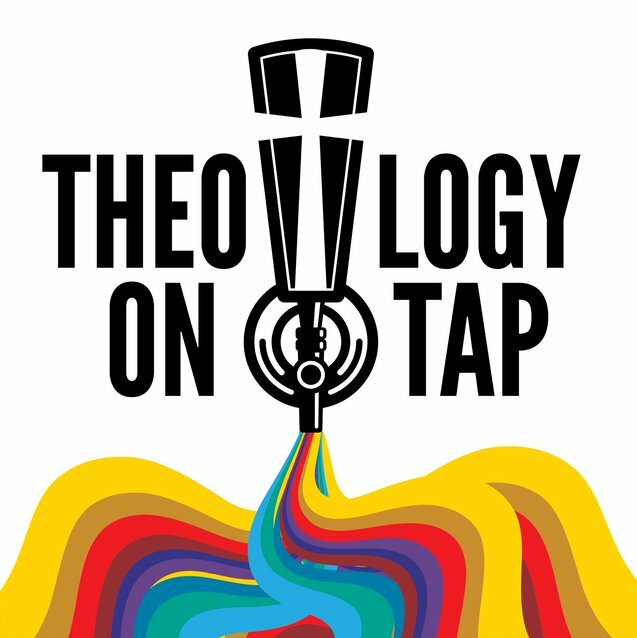 Theology on Tap is held every 4th Monday. Meet us at the Local Pint, (2750 Churchill Dr, Ste 170, Flower Mound) for lively discussion and optional libations. Each month, we focus on a different place that faith intersects with the rest of our lives— a testament to how deeply entwined the sacred and seemingly secular are.